Orville Vernon Burton is a prolific author and scholar (16 authored or edited books and more than two hundred eighty articles). The Age of Lincoln (2007) won the Chicago Tribune Heartland Literary Award for Nonfiction and was selected for Book of the Month Club, History Book Club, and Military Book Club. In My Father’s House Are Many Mansions: Family and Community in Edgefield, South Carolina (1985) was featured at sessions of the Southern Historical Association and the Social Science History Association annual meetings. Burton is a Professor of History and Computer Science at Clemson University and the Director for Humanities, Arts, and Social Sciences at the Clemson Cyber Institute. From 2008 – 2010, he was the Burroughs Distinguished Professor of Southern History and Culture at Coastal Carolina University. He was the founding Director of the Institute for Computing in Humanities, Arts, and Social Science (ICHASS) at the University of Illinois, where he is emeritus University Distinguished Teacher/Scholar and Professor of History, African American Studies, and Sociology. At the University of Illinois, he chairs the ICHASS advisory board and is also a Senior Research Scientist and Associate Director of Humanities and Social Sciences at the National Center for Supercomputing Applications (NCSA). Burton served as interim president of the Board of Directors of the Abraham Lincoln Bicentennial Foundation, and is currently vice-chair. 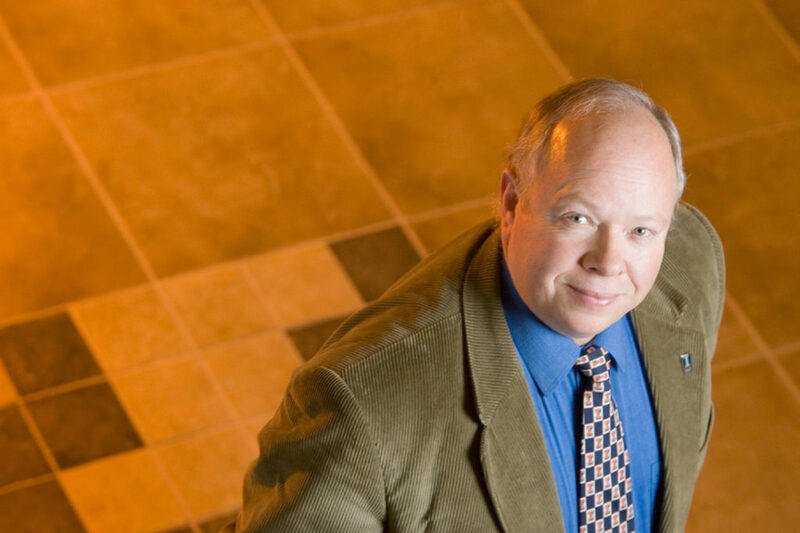 Recognized for his teaching, Burton was selected nationwide as the 1999 U.S. Research and Doctoral University Professor of the Year (presented by the Carnegie Foundation for the Advancement of Teaching and by the Council for Advancement and Support of Education). In 2004 he received the American Historical Association’s Eugene Asher Distinguished Teaching Prize. At the University of Illinois he won teaching awards at the department, school, college, and campus levels. He was the recipient of the 2001-2002 Graduate College Outstanding Mentor Award and received the 2006 Campus Award for Excellence in Public Engagement from the University of Illinois. He was appointed an Organization of American Historian Distinguished Lecturer for 2004-12. Burton’s research and teaching interests include the American South, especially race relations and community, and the intersection of humanities and social sciences. He has served as president of the Agricultural History Society and is currently vice presisent and president-elect of the Southern Historical Association. Among his honors are fellowships and grants from the Rockefeller Foundation, the National Endowment for the Humanities, the Pew Foundation, the National Science Foundation, the American Council of Learned Societies, the Woodrow Wilson International Center for Scholars, the National Humanities Center, the U.S. Department of Education, and the Carnegie Foundation. He was a Pew National Fellow Carnegie Scholar for 2000-2001. He and his wife Georganne live in Ninety Six, South Carolina. See his website: www.ageoflincoln.